New to our Squid product range is a 1lb (apx) of Loligo Unwashed Squid. 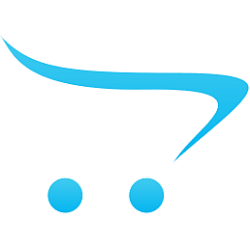 Due to high demand for a smaller quantity we have sourced this product and is becoming very popular. 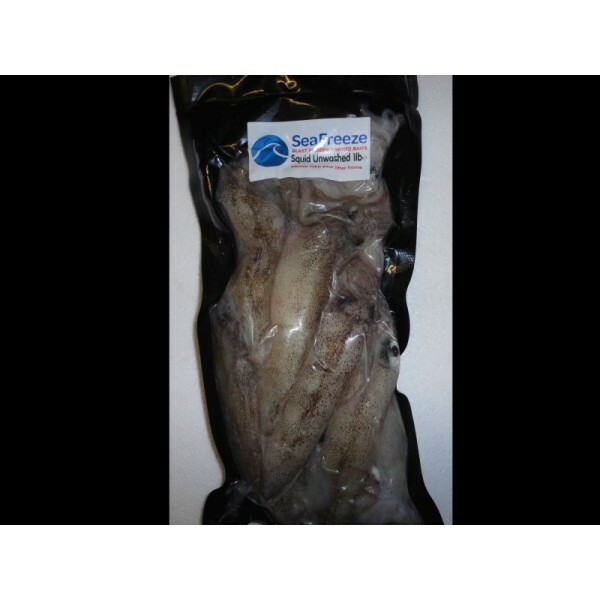 Unwashed Squid is a much better bait than the standard 1lb (apx) Calamari Squid due to the fact it hasn't been pressure washed for the food market, it is straight off the boats and frozen with all the ink and juices still inside, giving a much better scent. loligo gahi/falklands squid.